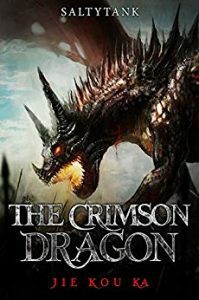 A normal person, transported to the Floren Continent, becomes an atrocious Crimson Dragon. He, however, did not inherit the brutal and greedy nature of the Dragon tribe. He simply wishes to live a leisurely life, planting mushrooms and getting laid.